The Brumbies have named a strong Women’s team who will start their campaign this weekend at the Southern States Championship in Wagga Wagga. 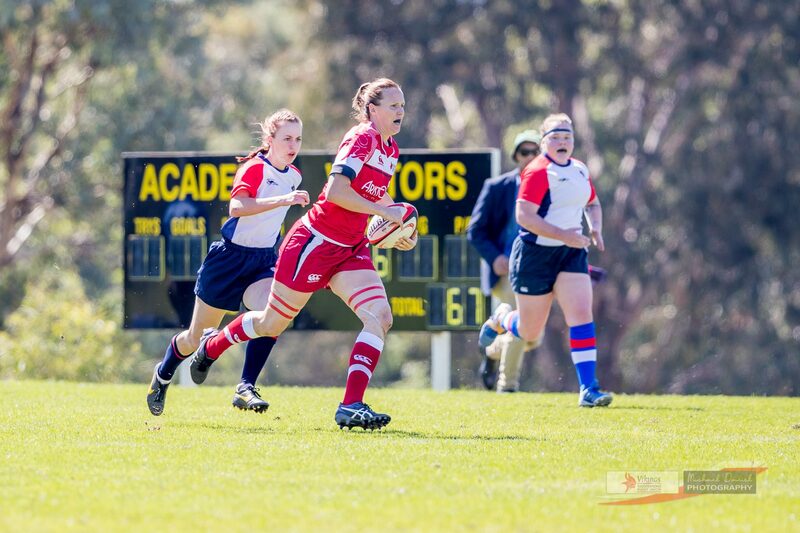 The competition will see the girls take on teams from Victoria and NSW Country. The tournament will act as an audition for the Women’s National Championships on the Gold Coast in May. Both tournaments will give the girls plenty of opportunities to put their case forward for world cup selection later in the year. Included in the squad are 5 Tuggeranong Vikings. Stef Stewart- Jones, Ash Kara, Tayla Stanford, Ema Masi and Michelle Milward (who will captain the side) will all feature in the Brumbies Women’s Campaign. The team kicks off the competition against NSW Country at 10:30 on Saturday and follow up with a game against Victoria at 12:30. Good luck to our girls, rip in!